This is a rant brought on by recent feelings of gaming melancholy and ennui. Few things in our hobby frustrate and irk me more than the Old School mentality of Gamemaster vs. Player. The idea that participating in an RPG is like participating in a game of strategy in which the GM and Players are on opposing sides of a conflict between the two parties. 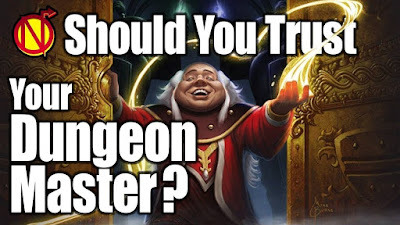 In this school of thought, the Gamemaster's purpose is to dispose of, or at the very least make miserable, the lives of the Player Characters involved in his or her campaign. Likewise, the Player's purpose in such a game is to 'beat the game', defeating the murderous enemy GM by thwarting his or her minions, be they monsters or kindly old beggars, if not the very plans the Gamemaster has for the campaign. Would they be wrong to kill the poor, destitute sot down on his luck? After all, he could secretly be a diabolical assassin who will be their undoing. In their defense, that's what happened the last three times. This all makes me want to vomit. Yes. Or get a new one you do trust. In two recent, unrelated games I was in I saw a single player exhibit both sides of this disgusting dynamic and it seriously took the wind out of my sails. Not just because it brought down an otherwise good time I was having in both cases but because I game with this guy pretty regularly and now I know I am dealing with someone who thinks this way. I am neither amused nor enthused for future sessions. In one instance, the GM had revealed a villain with a secret power that made things a lot more complicated and challenging. The player in question, whose PC was not under attack at that moment, whispered to me, "Any GM worth their salt would take advantage of that power to screw the players." It isn't that I disagree that the power could have some serious consequences if used in a logical way by an enterprising opponent. It's the attitude and mindset of the statement itself that makes my skin crawl. It's that a GM isn't a good GM if he doesn't use a sneaky power that is difficult to stop in a way that most harms the PCs. Why not say, "Wow, that's going to be one difficult ability to counter. We'd better think of a plan!" Take damage but accomplish your goal or avoid injury but fail at what you are currently doing. For example, say you are trying to catch a falling McGuffin but if you do so an enemy will blast you. You can opt to dodge the blast, but you need to move away from the item and thus it will fall past you and you will lose it. I will point out that this is narrative rather than mechanical. In fact, the entire campaign, which we've been playing for over three years now, has been played this way. The narrative is more powerful than the rules. No one dies, though they can suffer injury, lose a beloved item, suffer personal consequences, etc. The same player as before, the one who thinks GMs should be tough on PCs, chooses the option of being hit. When the GM colorfully describes the injury, an injury that sounds kinda serious but isn't enough to stop the PC from doing what they are doing, the player went into an uproar saying that their PC would have to stop what they were doing to get medical attention. Again - at a dramatic moment, in a narrative focused game, the PC would have to stop the action to address an injury the GM made clear would not impede their current activity or goal. The reason for this, we would learn from the player, was that the description of the injury was, to them, something a Human Being could not or would not continue on with in the given situation. OK, I could see that. If only...if only...wait. No grinning and bearing it, biting down on misfortune while fighting on? Why would this be when it took place in a game well known to lack serious or fatal results to our PCs. Even though we have seen the very same injury in action movie after action movie, comic book after comic book, here it doesn't work? People in heroic fiction have lost eyes and limbs and kept going. No, for some reason in this one instance, absolute adherence to gritty realism was the order of the day. Would you be concerned about blood loss in Teenagers from Outer Space and Toon? Why? What would make one think that? Simple - That's what someone who thought as they did in the first instance would do to you if they were GMing. Basically, if you are a GM who assumes most Players tend to cheat it's because as a player you tend to cheat. If you are a Player who throws a fit when you are hit but a surprise NPC attack or sudden terrain condition it's probably because you are a Killer GM who tries to do in your players using similar tactics. The funny thing is, the player in question is not that guy. Well...he has been that guy for a while. When we first met and for some time after he would heavily railroad as a GM, rule and reality nitpick, and limit Player Agency in favor of his own narrative. It is discouraging and only adding to my recent dissatisfaction with my gaming. While I am in a great game, and running two great games, I still feel like I am not hitting the peak performance level of my potential. I don't know why exactly and I am certain a good portion of it is me, moments like these here remind me how fortunate I was to play with my old group where this sort of thinking was foreign, even anathema to us. I am gripped by the saddening realization that my old groups were more than good, there were exceptions to the rules. 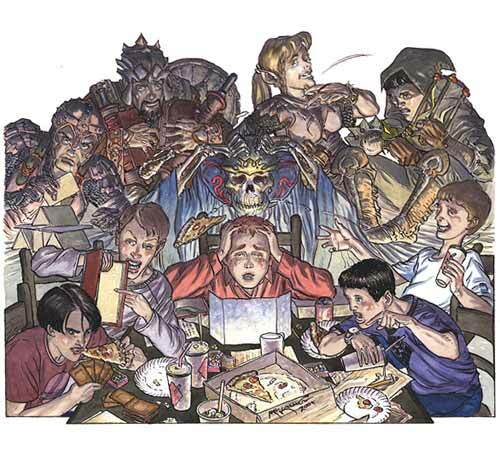 Most RPG gamers of my age group and experience don't think the way I do. The grognards are real and they do not fade easily no matter how much they've worn out they're welcome at my table. Last night I got to play a session of my friend Justin's Mecha Combat RPG Beamswords and Bazookas, which has been successfully backed on Kickstarter. Congratulations Justin! You may notice that I describe it above as a Mecha Combat RPG. That's because that is what it is. That wasn't exactly what I was expecting and in truth, not exactly what I am looking for in a Giant Robot game. I want to make it clear first and foremost, this is a good game. A Really Good Game! You should definitely get it if you want a medium to low crunch, tactical, tabletop Mecha miniatures game with RPG elements. 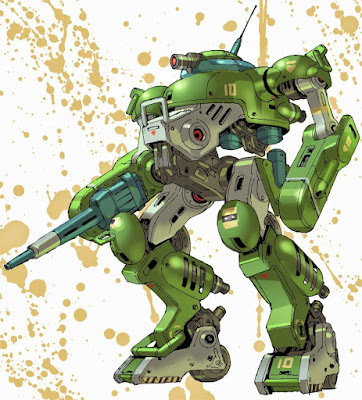 It's like, if Battletech actually wanted it's robots to be cool robots and not just boring tanks with legs that are less effective than conventional military hardware. There are a good number of options for Characters and Mechs alike, with skills, weapons and special abilities - called Traits - that can give your PC and robot combat advantages in various situations. Combat is generally fast and the mathematical calculations are kept small and not at all cumbersome. 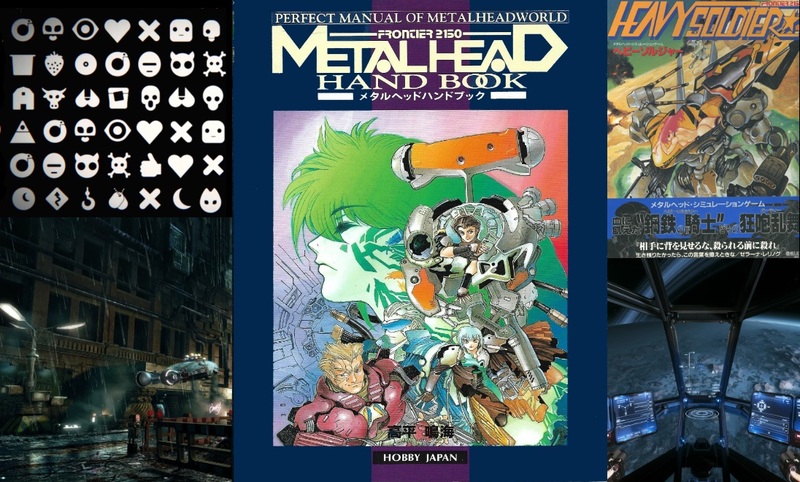 There are some particulars to the rules regarding hit and defense that are good to memorize and the game has a bit of resource management when it comes to PC Stress and Mecha Energy but it's all pretty easy to handle. Now, the big question...would I play it again? Sure. It would be fun to revisit for another one-shot here and there. Would I want to play or run a campaign of it? No. I am afraid not. Beamswords & Bazookas is fun but it is not the kind of game I am looking for. It isn't an Anime game. 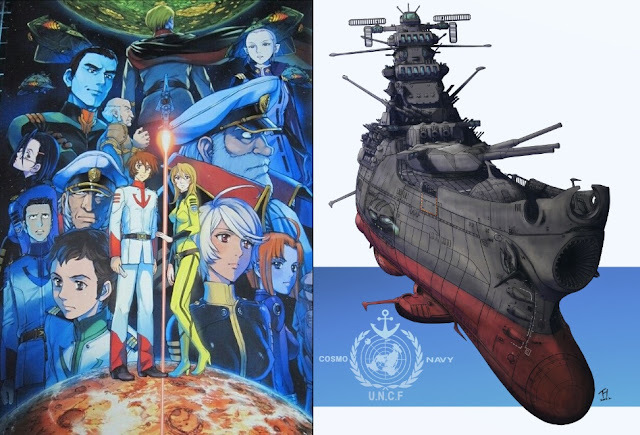 There aren't any elements in it that really speak to the genre of Japanese Anime and Manga Mecha stories except that it features some of the same trappings, most notably Mecha. B&B is a War Game with RPG elements as opposed to Mekton which is a Role Playing Game with a Mecha Construction and Combat System. As it is, I feel that each edition of Mekton got more and more complex, and tactical-simulation orients and further away from the fun of it's earlier incarnations. Personally I am looking for something a little less tactical, combat focused. Something more genre and story driven. If you could switch the percentages on this game, the Tactical Combat to RPG ratio as it were, it would probably be more my style. I am still 100% pleased with the game, with the session we had, and with the fact that I backed it. I am certain that most gamers will get a lot of fun out it. There are RPG elements in it. I did have a Player Character I kind of liked. I just don't think the overall purpose and focus of the game clicked with my sensibilities. Nothing wrong with that. In conclusion, you should definitely give it a look. It is definitely a game worth your time and money. 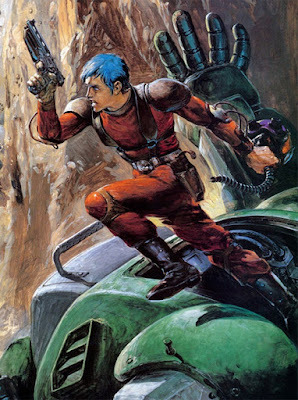 I remain in something of a Mecha mood...Hmmm. 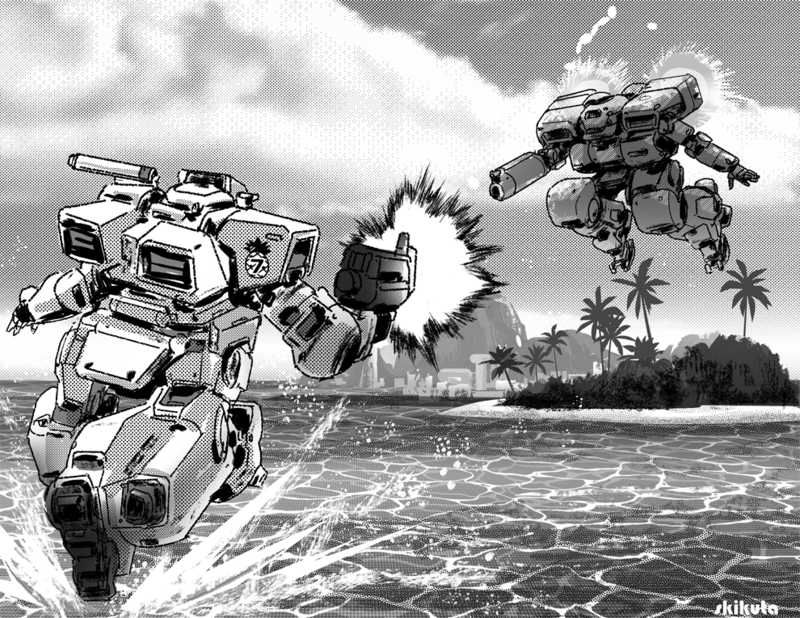 I had a another purpose to the post I made about Beamswords & Bazookas, the Mecha Tabletop RPG being Kickstarted by my friend Justin (with just 5 days to go!). There is a reason I wanted to talk about Japanese Giant Robot gaming beyond shilling my pal's game (though honest, worthwhile, and unsolicited was said shilling I'll have you know!). 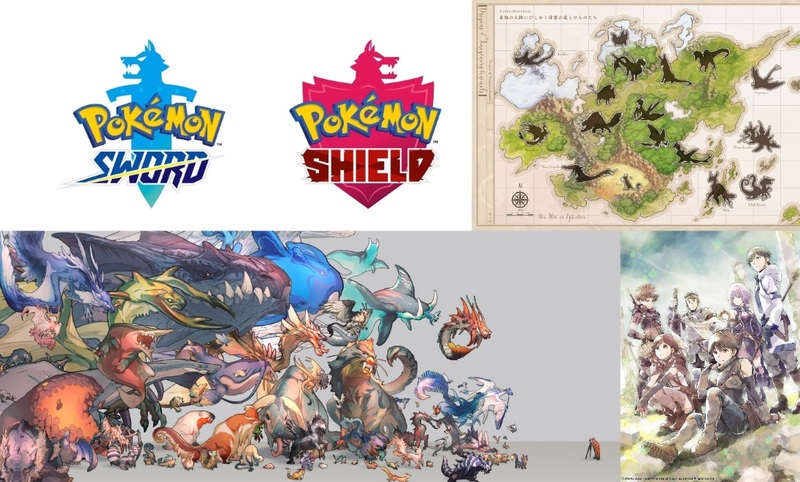 The fact is, I went over my most recent list of favorite RPGs, I one I post just last month, and was very proud of the fact that I have run the majority of those games as full campaigns, short campaigns, or one-shots within the past year or so with but a few excepts. Among these exceptions was Mekton. It has been about 2 years since I've run any kind of Giant Robot RPG, Mekton or otherwise, and the last time I played one as a player was so long ago I can't even recall it. It is a genre that received a lot of attention from my friends and I from 1985 to roughly 1995. 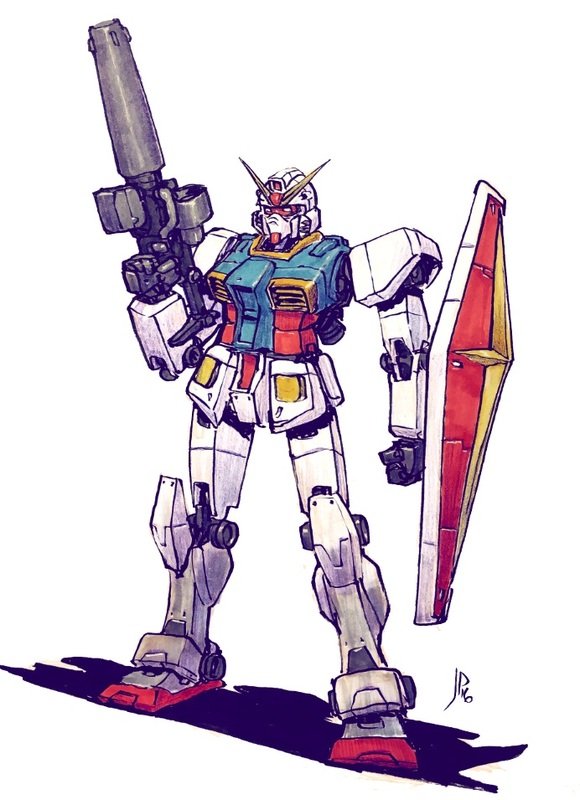 While there were certainly campaigns and one-shots both before and after those years, it was within that 10 year spread that Mecha received the most love from yours truly and company [my old New Jersey crew especially]. Nowadays, it's a tougher sell. My current groups contain a wide mix of people whose opinions on Giant Robots of the Japanese Animation variety vary widely. 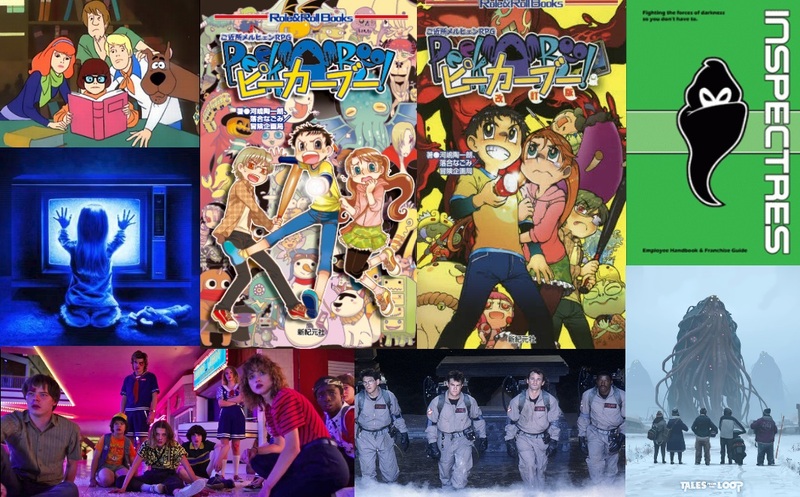 Some love Mecha Anime, some like it, some of them kind of like it, some don't care about it one way or another, and lastly and most problematically, people who just don't have a clue about it. That last one is a difficult hurdle to leap...if not impossible. If a genre doesn't connect with you it doesn't connect and there is really isn't anything anyone can do about it. In the past, as with many other elements of my time in the hobby [I am sadly discovering], things were just easier. Everyone I knew and gamed with was either a huge Mecha Anime fan or really into getting really into whatever everyone else wanted to play. Many shared both of these attitudes making Giant Robots games a shoe-in for a new campaign whenever they were suggested. 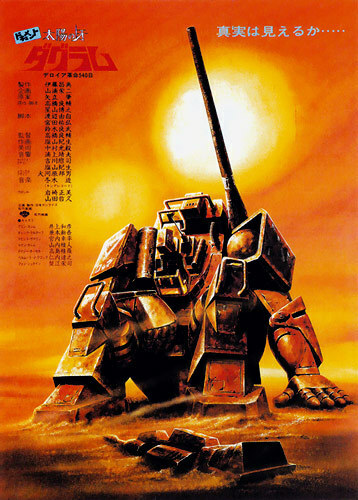 I find myself in a major Mecha mood once again but alas adrift in a sea of maybe and meh, searching desperately for safe harbor on Giant Robot island. 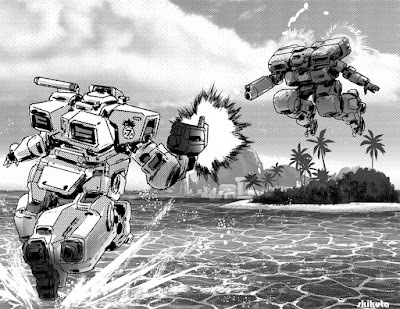 Recently I discovered that one of the fellows I game with pretty regularly has developed a brand spanking new Anime/Manga themed Mecha Tabletop RPG and put it up on Kickstarter. It's called Beamswords & Bazookas and it is already full funded! Woohoo! That said, if you want to contribute to the coming awesoneness, the Kickstarter has 10 days left to go as of this post date. Click on the game's title. I don't participate in Kickstarters very often. First, I don't have that much disposable income. Second, I contributed to a few early on that didn't pan out and I don't like how I end up feeling when that happens. I don't gamble. The thrill of a maybe is not a thrill for me. I am more than happy to buy a thing I want when it comes out. Heck, if I really love it I might buy a second copy so I don't wear the book out reading it. Asking me to pay the cost (or more) of a game before it comes out, in the hopes that it will, ehhh, not for me. For me to partake in this kind of endeavor, I have to deeply, sincerely believe in and want to support the concept and/or its creator. This is why I absolutely backed Beamswords & Bazookas. 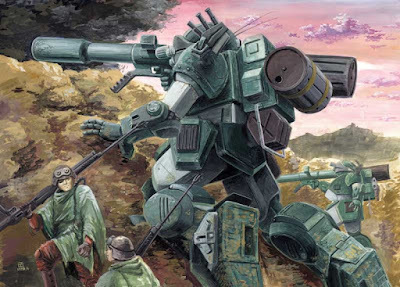 Even if the guy making it wasn't a cool dude I happen to know personally, the fact is that there just aren't enough great Giant Robot Role Playing Games on the market. I mean there's Battletech and Mechwarrior but those are to Giant Robots what the AMC Pacer is to automobiles. Yes, a Pacer is a car, but it can only barely do the things you buy a car to do. 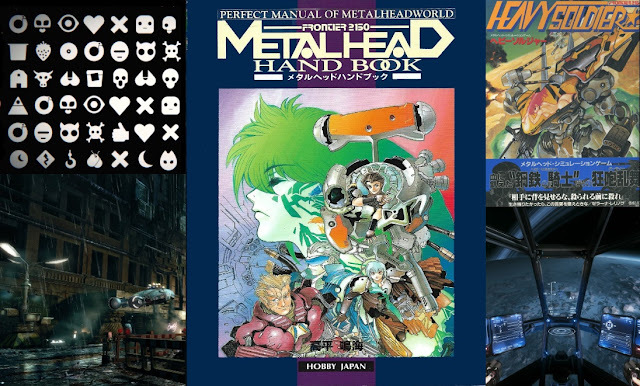 The greats of the genre, Heavy Gear, Jovian Chronicles, and Mekton are all out of print. Mekton being a very special case. Remember that thing about backing Kickstarters that don't come to fruition? Disappointment, thy name is Mekton. "While I still intend to finish Mekton Zero, I have come to the conclusion that it is not fair for me to continue to commit the time and money you have invested in this project any longer, or to make you wait until I wrap Mekton Zero up. Therefore I'm going to REFUND everyone who has committed money to this project (and who hasn't already taken advantage of our previous buy out offer). We are in the process right now of setting this up (via Paypal) and sending out refunds to all of you. If you no longer have a Paypal account or have changed email addresses, please contact us through this site and let us know to make other arrangements. We WILL finish Mekton Zero, but since how long that will take is indeterminate (due to all these other commitments), I feel this is the best option for now. However, when Zero finishes, EVERYONE who has still been committed to the project will still receive their copies of the book, their figures, their t-shirts, their bumper stickers and all the other paraphernalia that we planned. This is the only fair thing to do for our fans who have faithfully stuck with us through the long haul." 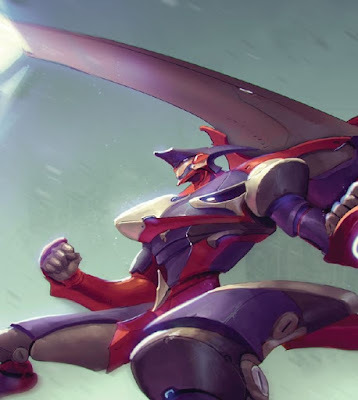 It is now 2019 and there is no sign that Mekton Zero is coming anytime soon. Things went from promise and excitement, to stall tactics, to excuses, to an honest but disappointing message of accepting responsibility that I appreciate but still ends in no new Mekton. Where does that leave us Japanese Mecha fans who want a good Role Playing Game? Well, I'm putting my money on Beamswords & Bazookas. Literally. Oh, did I mention I am going to get to test it out in a week or so? Let you guys know how it goes? Will do.